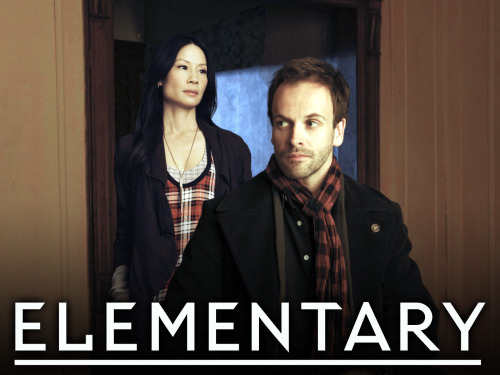 ELEMENTARY stars Jonny Lee Miller as detective Sherlock Holmes and Lucy Liu as Dr. Joan Watson in a modern-day drama about a crime solving duo that cracks the NYPDâÂ¢Â¬?Â¬?s most impossible cases. 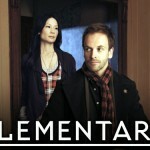 ELEMENTARY premieres Fall 2012, Thursdays, (10:00-11:00 PM ET/PT) on the CBS Television Network. Photo: Craig Blankenhorn/â?Â¬Â©2012 CBS BROADCASTING INC. All Rights Reserved. Copyright GROARL.com. Todos los derechos reservados.